GLITTER JUNKIES: 2 Hearts That Beat As 1. 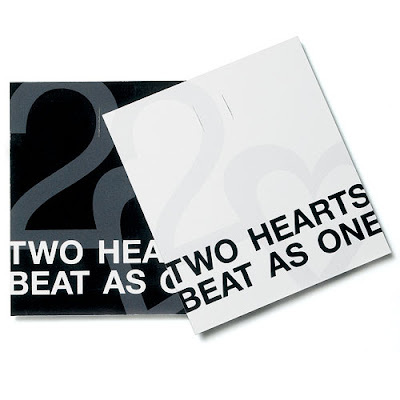 2 Hearts That Beat As 1. 80's fans rejoice! Annie's version of 2 of Hearts brings a fresh beat to a Stacey Q Classic. amazing...love the gino 80s beats! thanks!